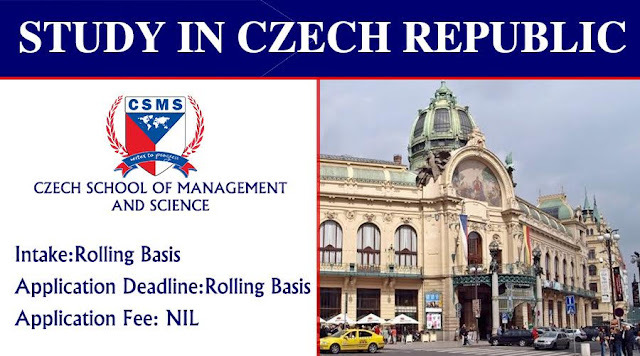 Czech School of Management and Science (CSMS) ranks among the newest and most modern private Institutes in the Czech Republic. Every year a huge number of students enroll in the first year of studies at CSMS. The steady influx of applicants interested in studying at Czech School of Management and Science attests to its reputation of a first-rate educational institution. the cost in Western Europe. • Individual focus :Personalized counseling. 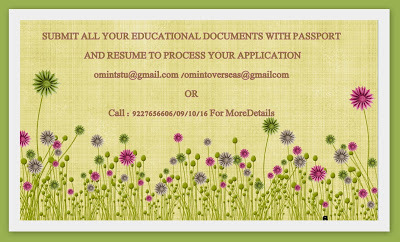 • Wide range of courses to continue your studies. • Practical teaching with Academic support because Practice makes perfect. because healthy living is necessary for success as well. • Dedicated Staff, fully support from teachers and administration. • Learn new languages to improve your careers. SKYPE interview before issuing offer letter.